The Judgment in the long running James Hardie saga which was handed down in the NSW Court of Appeal on 12 November 2012, demonstrates that directors simply voting on a consensus basis is a high-risk strategy. 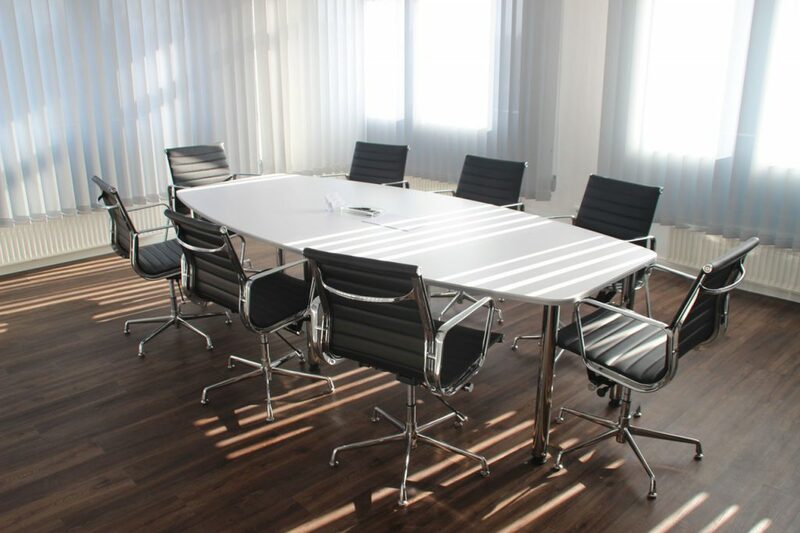 The Court reiterated that the purpose of board meetings is not to reach a consensus at all costs. Rather, individual board members must form their own views on the issues and communicate those clearly to the Board. The Courts will not excuse a failure to exercise independent judgment on important issues. The Court also clarified that directors must expressly consent to the use of technology to facilitate remote attendance at board meetings, and this technology must be sufficient to allow full participation in the meetings by the remote attendees, which would include reviewing any documents that may be tabled at a meeting. Justice Barrett in his Judgment stated that “Collegiate conduct leading to consensual decision making” such as its Chairman stating ‘I think we are all agreed on that’ is “Dangerous unless supplemented by appropriate formality”. Each Director now must vote in a way that enables a specific and accurate recording of their particular position in relation to proposed resolutions. Directors will now need to actively come to a decision, not by way of consensus, but individually, and the Minutes must record that. The clear implication from the Court’s Judgment is that individual positions of Board members will need to be clearly communicated and recorded in the Minutes, to avoid the decision-making process being generally swept up and documented as a collective view.